Is hunting luck or is it still? 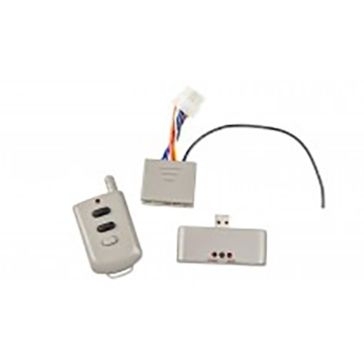 With Lucky Duck, it's both! 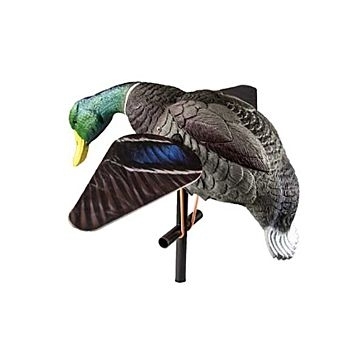 The Lucky Duck brand has been trusted by hunters since 1995 because of their game-changing hunting decoys and accessories. 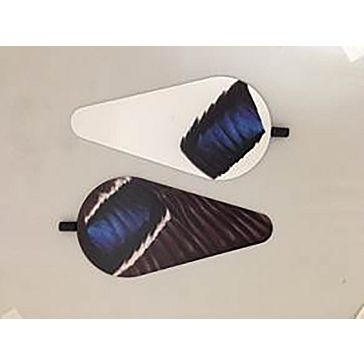 From their home base in Wisconsin, they make a variety of decoys for waterfowl, game birds and predators that make your hunting spread more realistic and more bountiful. 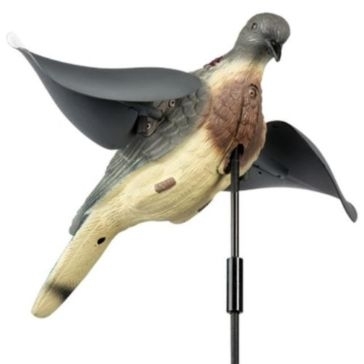 They have recently added motion decoys with enticing action to their line-up as well. 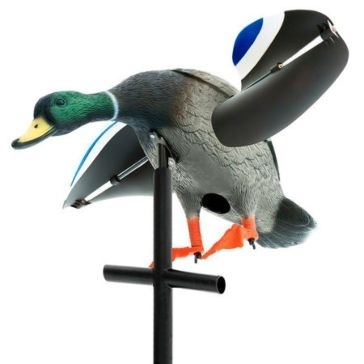 It's easy to get off a shot that's true when a Lucky Duck decoy has given you a clear one! 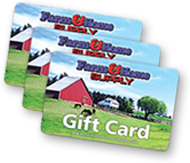 Stop by one of our Midwest stores online to see our full Lucky Duck selection or order online 24/7. 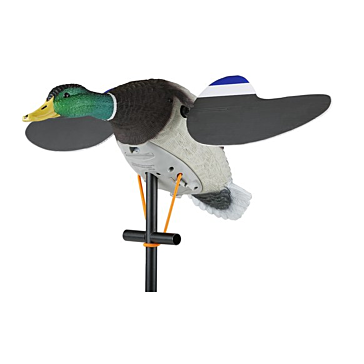 Their tried-and-true mallard drake duck decoy is the first choice of duck hunters, and it comes in junior size and spinner decoy designs as well. 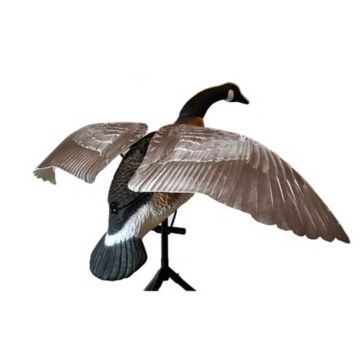 We also carry goose decoys and duck decoys that flap, spin and clip to meet your needs. 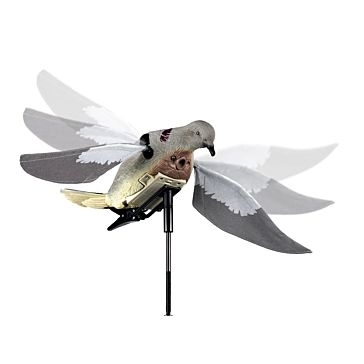 Don't forget HD decoy remote kits and life-like molded wings to have full control over your setup. 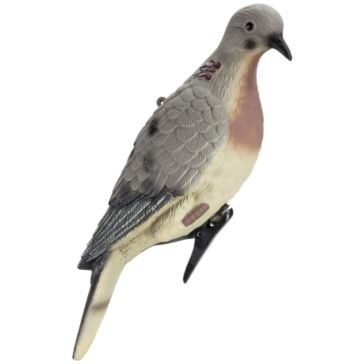 Farm and Home Supply has the right decoys to outfit your hunting lifestyle and bring home a tasty bird.